Coimbatore : Depressed over an alleged false case framed on her by a lawyer, a 43-year-old woman attempted suicide by consuming banned cow dung powder, at the District Collectorate here on Monday. While the Collectorate premises was buzzing with activity owing to the ongoing grievance day, Maheshwary (43) of Rathinapuri mixed the banned poisonous substance in water and attempted to drink it. 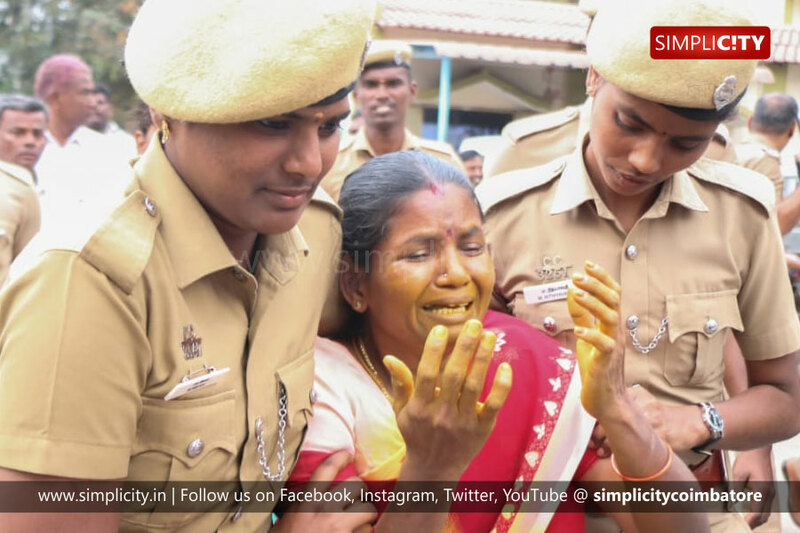 The public and police immediately thwarted her suicide attempt and sent her to the Government Hospital for treatment.Tense moments prevailed at the Collectorate following the suicide attempt of the woman.